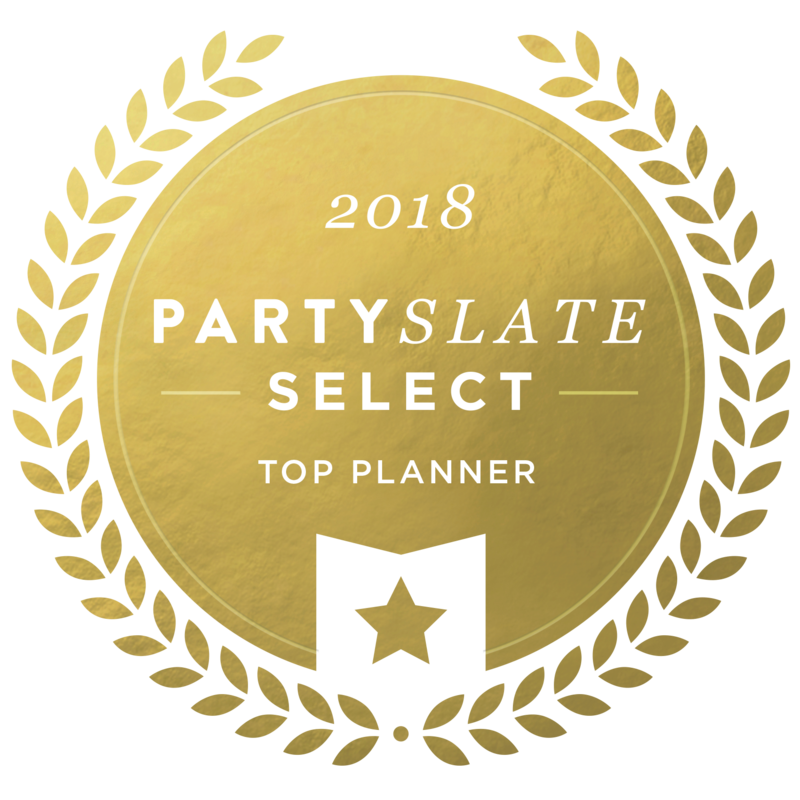 If you’re looking for a way to ease the pain on those dancing feet at your wedding reception or you want to give your bridal party a creative bridesmaid gift, look no further! I’ve got a tip for you. I’m obsessed with these ballet slippers! I have my very own collection of ballet flats created by a wonderful shoe maker, Rollasole. And these wedding boxes make a great wedding reception idea. The Rollasole Wedding Collection is the perfect way to get guests out on the dance floor when they fear those high heels and hurt feet! The gift box comes complete with 12 pairs of rolled flats – small, medium and large. The lid of the box reads “For the Bride and Her Sole Sisters” and inside it’s sprinkled with rose petals in that “something blue” hue. Each pair of dancing shoes includes a bag to store the wedding heels in so no one risks losing their picture-perfect pair. 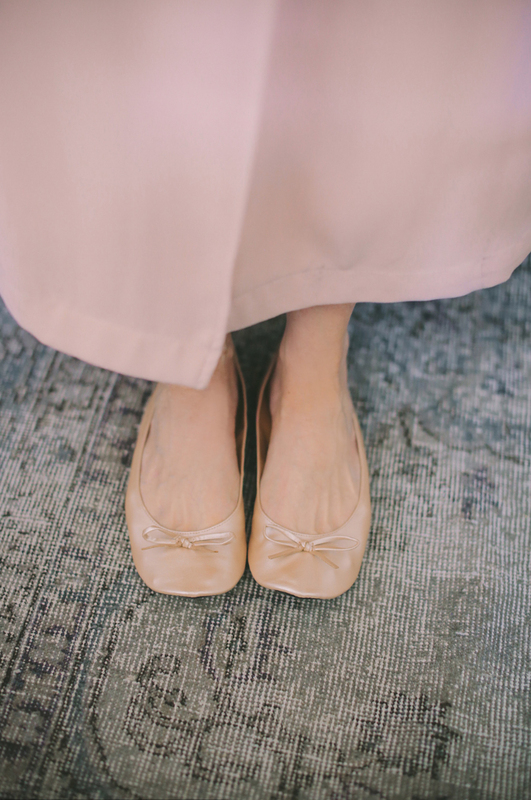 And the ballet flats come in a neutral champagne color so no matter what your wedding or bridesmaid dresses look like, they match! If you have other ideas for your display or you want to gift only a single pair, Rollasole makes those too. And these aren’t just single use shoes. They double as a late night party favor since your gal pals get to take them home and wear them the next time they kick off their shoes. To see some of the celebrities who love Rollasole and learn more about the product, check out their recent story here. What wedding reception idea or details do you plan to incorporate? Comfort and cute is always a win. Thinking ahead about your guests’ ability to enjoy, helps ensure they’ll stay longer at the party!